Ah, sorry. I got a bit carried away there in a Fight Club-esque mood. Obviously there are Rules. This means garments can be either female or male, backpacks can be different torso sizes, shoes can be in different sizes, and meals can be vegetarian or with meat. Just the packraft, that comes as it is! You only can win once. This adds a bit of a gamble to the whole calendar, and makes you take risks with when you post your entry. Of course if you don’t win one day, you still can try your luck the next day! I am using the Premium Version of Rafflecopter for the Give-Aways. With Rafflecopter you can get multiple entries by following someone on Twitter, Like a page on Facebook, Follow a Pinterest page or susbscribe to a Mailing List. This increases your chances to win, but is not mandatory. Once you won, I contact you via the provided Email address and you have 24 hours to reply. If I don’t hear from you, I imagine you don’t want the item and it goes to the 2nd in line. That’s it, really. 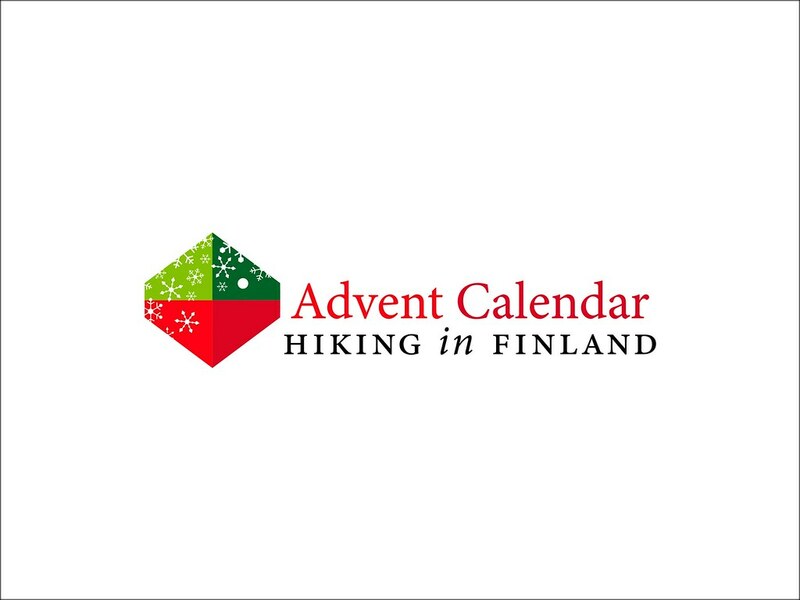 The Advent Calendar starts today, the 29th of November. Subscribe to the RSS feed, Facebook, Google+ or Twitter to stay up-to-date and don’t miss it! Disclaimer: All gear is sponsored. I am super-busy with work and family commitments, so relax if a post goes up a tad late or I don’t reply an email asap.